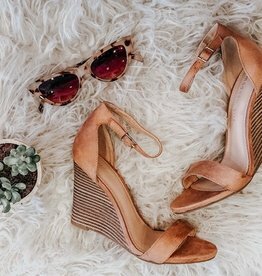 The Winky Shoe is a slip on platform sandal with faux suede strap and bow detail. 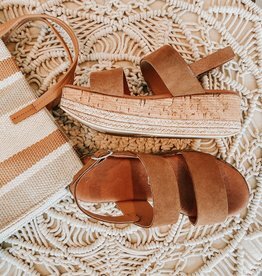 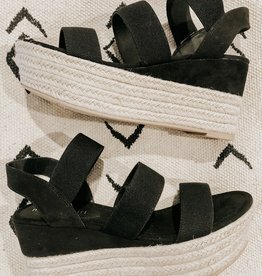 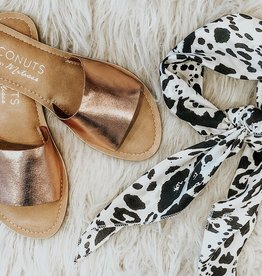 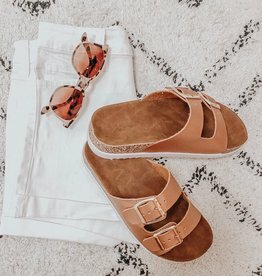 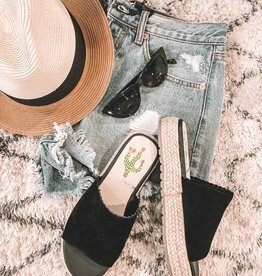 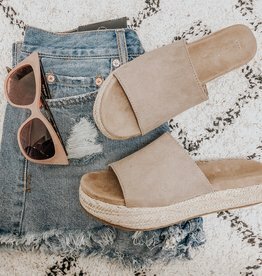 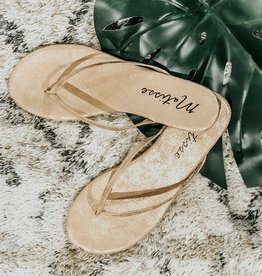 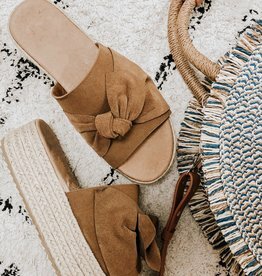 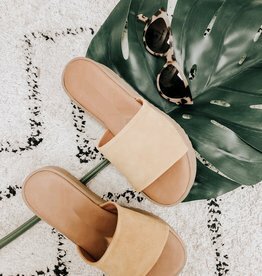 Dress up everything from skinny jeans to skirts in the sleek wedge heel and elegant ankle-strap design of Willow Wedge Sandals. 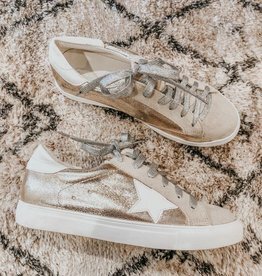 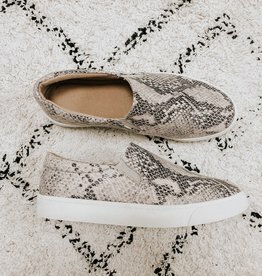 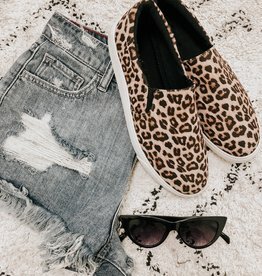 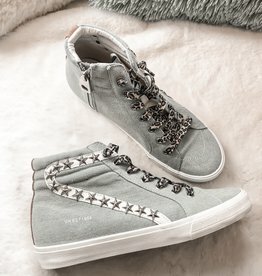 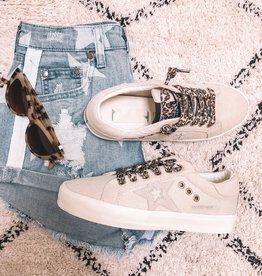 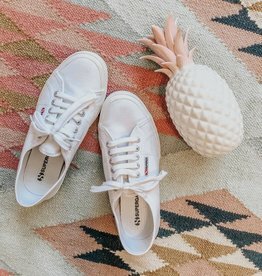 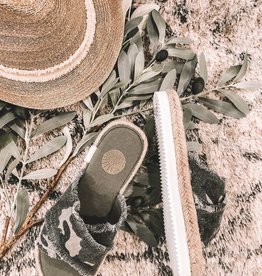 Lace up these pretty canvas sneakers and pair them with your favorite casual summer outfit for a fun and flirty fashionable look by Superga.